Scientists and fireball observers from Finland, Russia, Czech Republic and Norway are today presenting firsthand findings on meteorites recovered after a recent fireball event over Kola Peninsula. The report is being presented by Dr. Tomas Kohout (University of Helsinki, Finland), Dr. Maria Gritsevich (Finnish Geodetic Institute, Finland), Esko Lyytinen (Ursa Fireball Network, Finland), Dr. Viktor Grokhovsky and Grigory Yakovlev (Ural Federal University, Russia) at the international conference Asteroids, Comets, Meteors 2014 held in Helsinki, Finland. The results are of extraordinary interest because for the first time a meteorite was found based on coordinated all-sky camera network observations by Finnish Fireball Network. "The Kola fireball is a rarity: it is one of only 22 cases where it was possible to determine its pre-impact Solar System orbit before the impact with Earth's atmosphere" says Maria Gritsevich. "Knowing where the meteorite originates will help us better understand the formation and evolution of the Solar System." 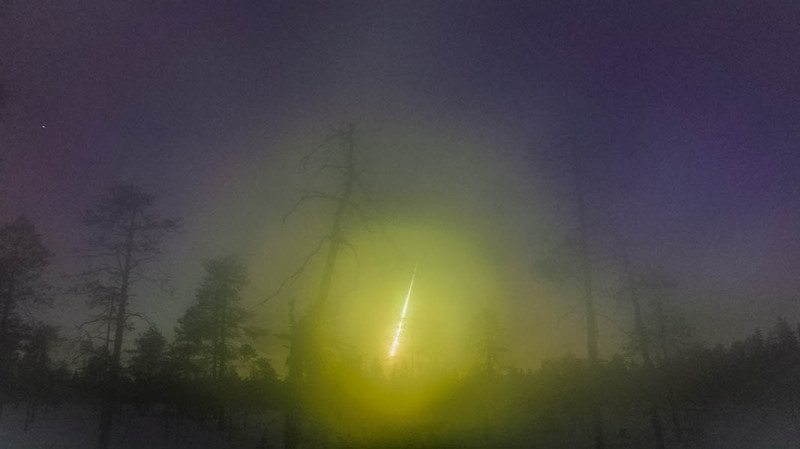 The Kola fireball appeared in the night sky over Russia, close to Finnish border, on April 19, 2014 and it was imaged from the Kuusamo, Mikkeli and Muhos observing sites in Finland. Additionally, a publicly available video made by Alexandr Nesterov in Snezhnogorsk, Russia, from the opposite side of the fireball track, was carefully calibrated and taken into account. The fireball was very bright and was witnessed by many individuals in Russia, Finland, and Norway. The trajectory reconstruction and dark flight simulations effort was led by Esko Lyytinen of Finnish Fireball network with help of Jarmo Moilanen and Steinar Midtskogen. The initial mass of meteoroid was estimated to be about 500 kg. "It started to look like the Earth was hit by a 500 kilogram meteoroid above Kola - that's half a ton", says Esko Lyytinen. "A large part of it was destroyed in the atmosphere and the object disintegrated along the trajectory. It was clear that in addition to a couple of main fragments, a lot of smaller fragments made their way on the surface." 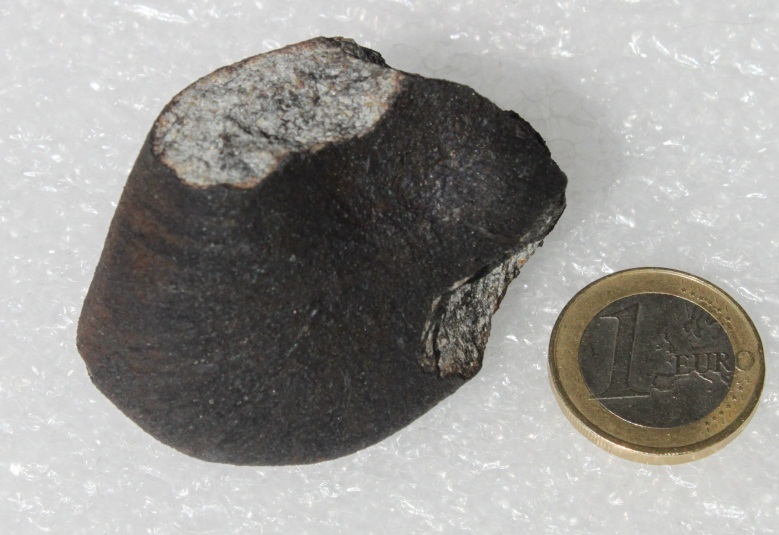 Based on the analysis of fireball observations it was predicted that part of the meteoroid survived atmospheric entry and reached the ground 100 km west of Murmansk, Russia. It was thus decided to organize a meteorite recovery expedition in the calculated landing area. 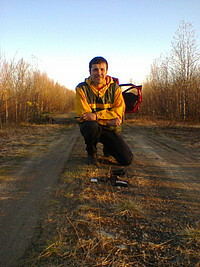 The four member international expedition participants were Alexei Ischenko, Tomas Kohout, Nikolai Kruglikov, and Grigory Yakovlev, and they were logistically supported by Maria Gritsevich and Viktor Grokhovsky. The 5-day expedition took place at the end of May following snow melt and preceding vegetation growth. On May 29, 2014, first 120 g meteorite fragment was found by Nikolai Kruglikov on a local forest road within the predicted impact area. "We have been searching for ten hours a day. At the end of the second day, I was completely exhausted and suggested to drive to the end of the search area" Tomas Kohout recalls. "On the way there the Sun was shining directly in our eyes and we couldn't see anything on the road, but on the way back it was different." Kruglikov stopped the car and went to inspect the thing he'd spotted on the road. "Suddenly he started dancing and yelling. At first I could hardly believe it was a true discovery, but then I checked the composition of the rock using my instrument", Kohout says. "It was covered by a fusion crust and the composition spoke of a new meteorite that had fallen on Earth." 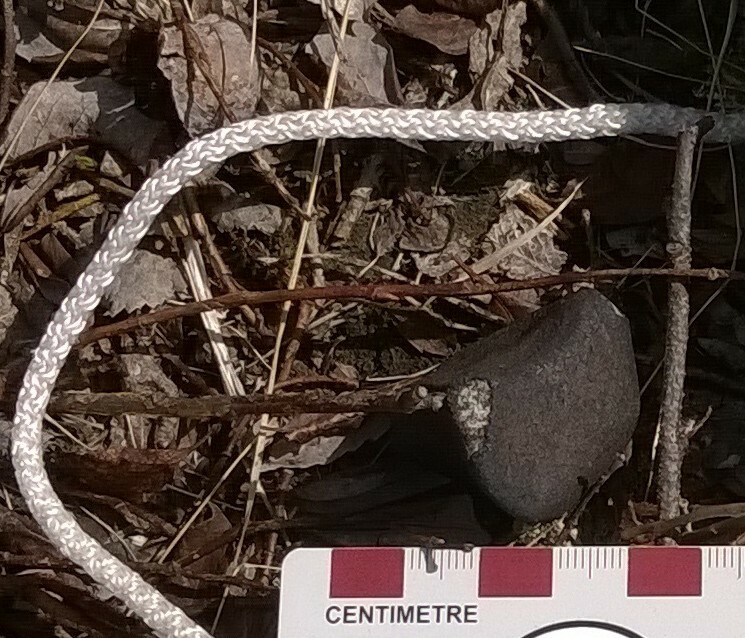 Second 48 g meteorite fragment was found by Alexei Ischenko nearby on the following day. More fragments are expected in the target area. The meteorite is named Annama after a nearby river. However, the terrain consists of numerous wetlands and dense bush making recovery of more meteorite fragments difficult. 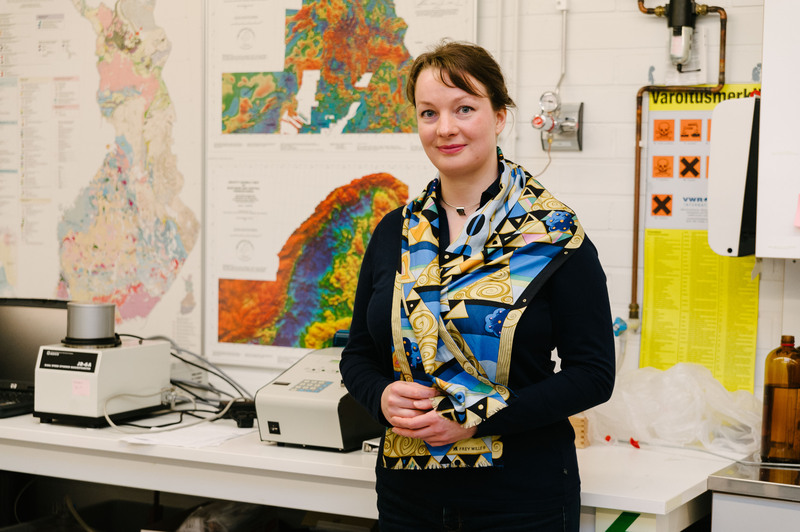 In June, a mineralogical analysis of the first meteorite was done at Czech Geological Survey by Dr. Patricie Halodova and Dr. Jakub Haloda. It was determined that the sample is an ordinary chondrite (common stony meteorite type). Ordinary chondrites represent unaltered primitive material from early times of our Solar System formation. The meteorite includes numerous thin impact melt veins which originate from ancient space collisions of its parent asteroid. 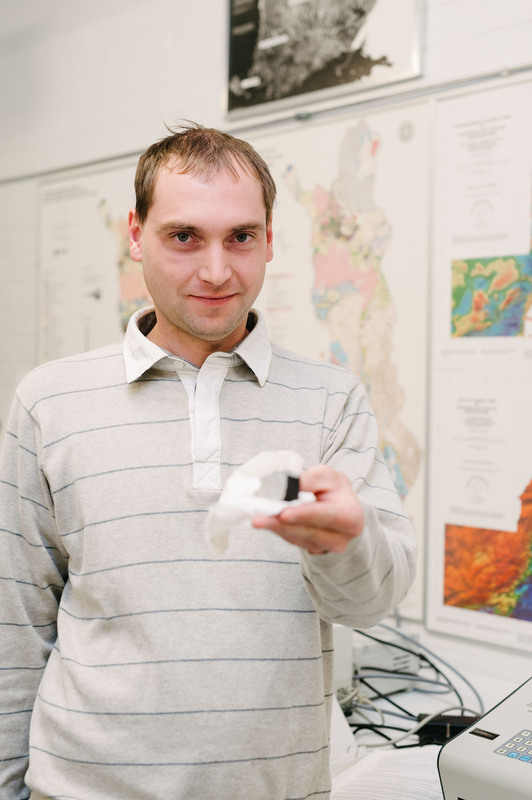 The meteorite physical properties such as density and porosity were measured at Department of Physics, University of Helsinki by Tomas Kohout and Maria Gritsevich. The Ursa Finnish Fireball Network is a network of more than 30 amateur astronomy enthusiasts and scientists formed a decade ago. 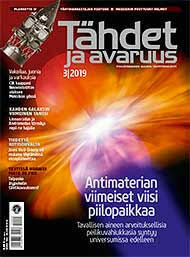 This work is a joint research between scientists and fireball observers from Finland, Russia, Czech Republic and Norway. The expedition and the related laboratory research were partly supported by the Academy of Finland. Image description: The 120 gram fragment of the Annama meteorite. Streamlines of molten material heated during atmospheric entry can be seen on the crust. Image description: Russian amateur astronomer Nikolai Kruglikov discovered the first fragment of Annama meteorite on April 29th 2014 in the middle of a dirt road. Image description: Amateur astronomer and Physics teacher Asko Aikkila managed to catch the Kola fireball on videotape in Kuusamo, Finland on April 19th. The picture has been processed to enhance the details. Please note it is only permtted to use this picture to illustrate this news related story. Image description: 48 gram fragment of the Annama meteorite. 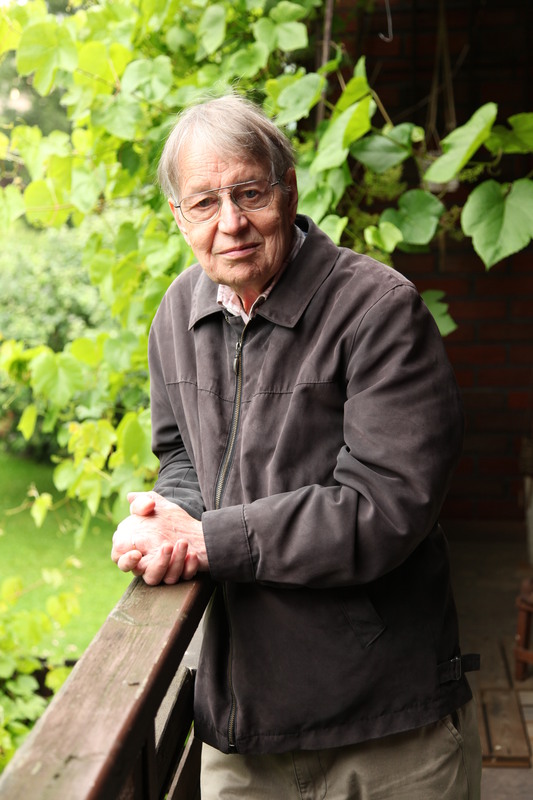 Image description: The Ursa Finnish Fireball Network matematician Esko Lyytinen was chiefly responsible for the exact determination of the Kola fireball landing area. 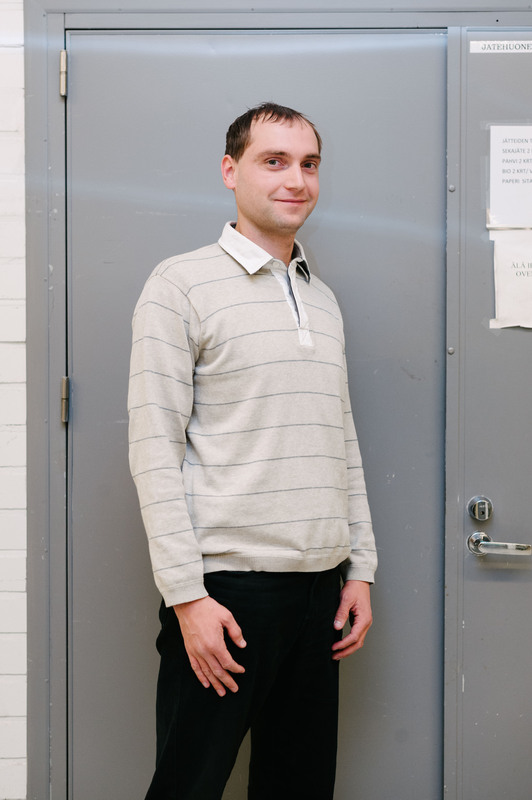 Image description: Tomas Kohout works as a senior researcher at the Physics Department of Helsinki University. 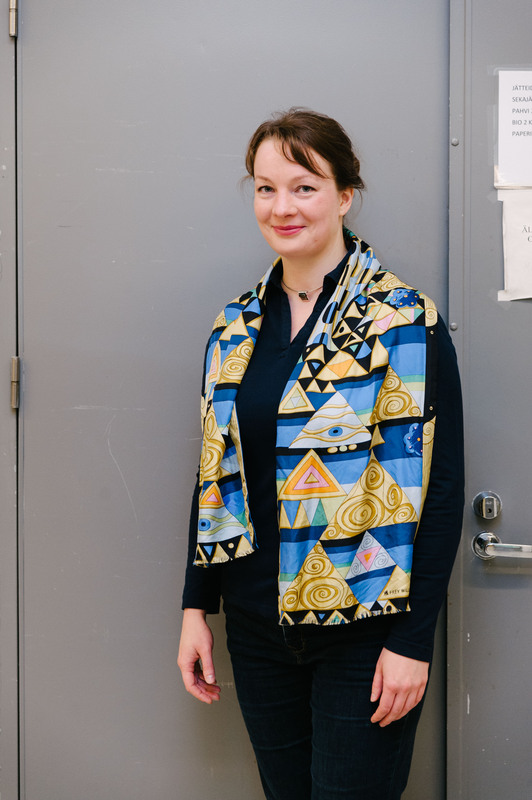 Image description: Maria Gritsevich works as a senior researcher at the Finnish Geodetic Institute. 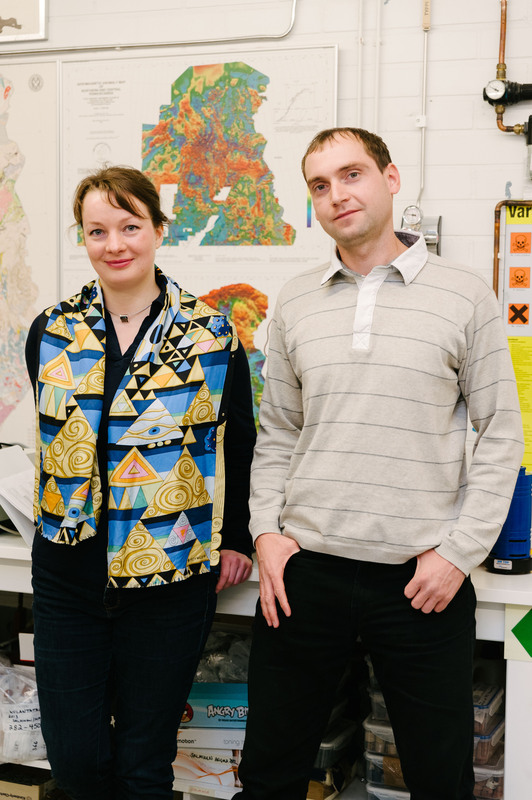 Image description: Tomas Kohout and Maria Gritsevichorganised the recovery expedition to Kola peninsula together with Russian scientists and determined the meteorite's physical properties such as density and porosity in Helsinki.